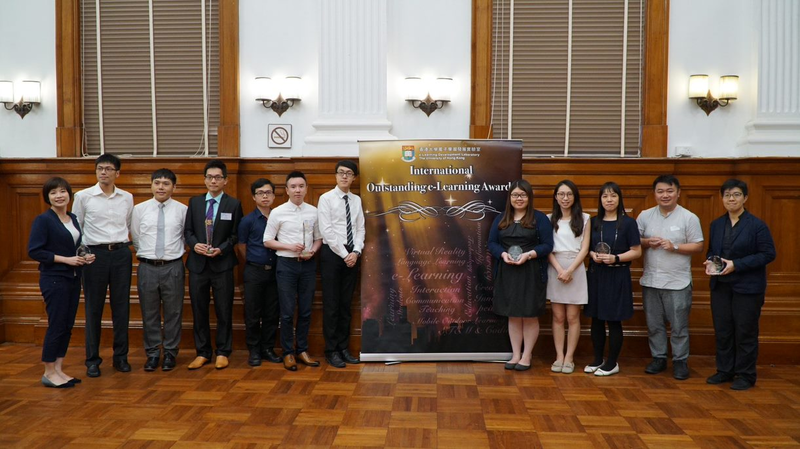 [Hong Kong] Coding Galaxy presented with Bronze at the University of Hong Kong (HKU) e-Learning Development Laboratory’s International Outstanding e-Learning Awards on 22 Jun. The award recognizes not only Coding Galaxy’s ability to teach students computational thinking but also increasing student engagement and learning effectiveness. Coding Galaxy is also a tool to build 21st century learning skills such as communication and problem solving skills. Congratulations to Coding Galaxy on the award.